NEW Premium Toggle Hooks designed for the demanding conditions of high speed, flatbed machines. Improved body strength and heat resistance, with a new precision engineered screw. Premium range remains compatible with cylinder and platens. Discount is available for bulk volume orders. All discount is automatically applied to your shopping basket when qualifying quantities are added to your basket. Discount is automatically applied in your shopping basket when qualifying quantities are added to your basket. 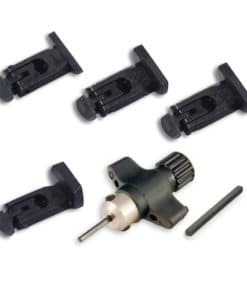 The discount is active across all individual Toggle Hook sizes of the same range, so you can easily mix and match sizes to receive the discount (excludes Original Toggles, multi-packs and trial products). 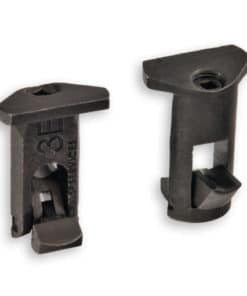 Standard height Toggle hooks are intended for use on 17-20mm deep honeycomb beds. 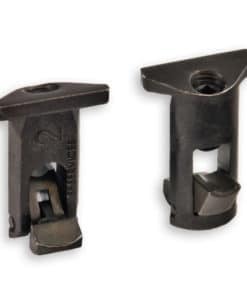 See our Toggle Hook Size Guide to determine if you need standard or low-profile toggle hooks. Toggle Hook die fixing systems are compatible for use with honeycomb heater plates of foiling and embossing machines. This is a standardised approach now used by many of the world’s top machine manufacturers. The system is micro adjustable which makes the setup of foil stamping dies much easier and faster. 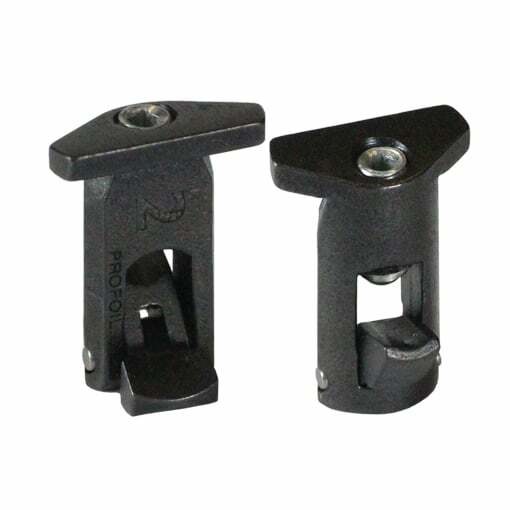 Profoil has extensively developed and tested its range of Toggle Hooks and is pleased to offer such excellent value for money for end users. 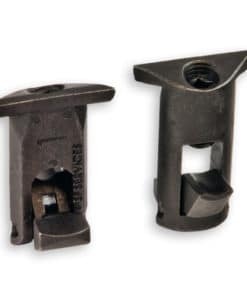 See the full range of Standard and Premium toggle hooks. We strongly believe in the quality of our toggles. We have ensured that they’re made with the highest quality materials and are additionally heat treated for extra strength. Toggle Hook Quality Guarantee.